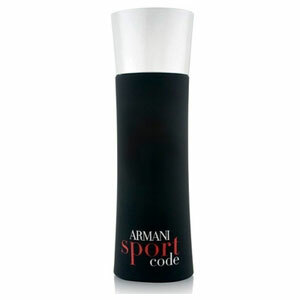 Armani Code Sport for men comes out in June 2011. Armani Code Sport radiates freshness, excitement, adrenaline and seduction at the same time, owing to its aromatic - woody composition. It refreshes with invigorating notes of lemon, mandarin and three kinds of mint, and opiates with gray amber (ambrox), ginger and vetiver. The advertising camping featuring Megan Fox also tells this new ""Code Sport"" story about the power and attractiveness of the male body as it moves beneath the glossy surface of the swimming pool at night, and the woman who awaits him ahead. Los Angeles night air is filled with fragrant magic, lust and dangerous attraction.